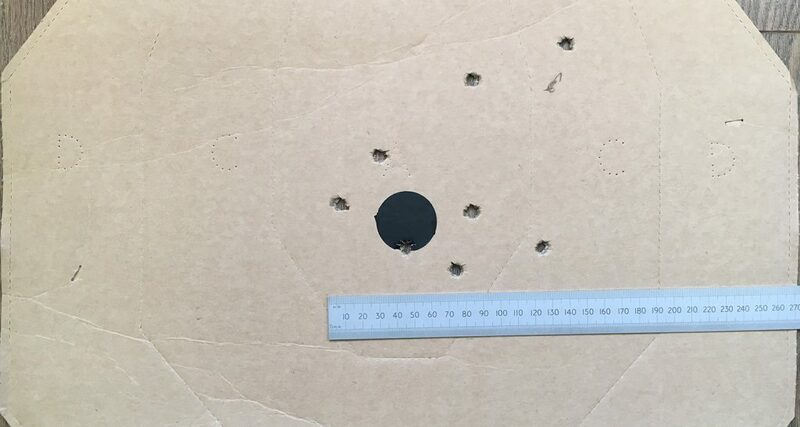 We are often asked for advice about the best choke for buckshot, the truth is that it has to be decided by testing and the results will vary between guns and chokes, here is the method we employed while developing the practical-shotgun.com team’s 8 ball buffered buckshot. The gun in the tests is a Benelli M2 with a 28″ barrel and the chokes are the standard Benelli flush fit tubes that were supplied with the gun when it was new. 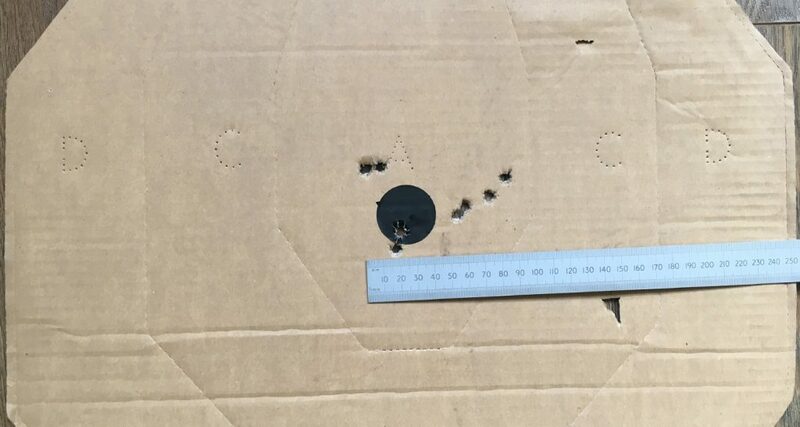 Extended chokes, chokes from different manufacturers, different barrel lengths and different gun makes are all among the variables that mean the only way to decide this is to test for yourself and you will need access to a full set of chokes for the test. 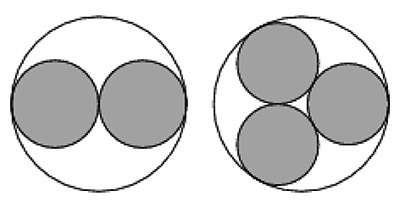 It is important to recognise that buckshot does not conform to choking in the same way as birdshot, this is because both the common configurations of buckshot – 8 ball (arranged 2x2x2x2 in the cartridge) and 9 ball (arranged 3x3x3 in the cartridge) – are incompressible as the outside of the balls creates a finite minimum diameter when the inside edges touch together. This is completely different to the flexibility of a wad full of tiny birdshot pellets which can be squeezed into a different shaped string. Our tests show the smallest group was achieved with half choke. 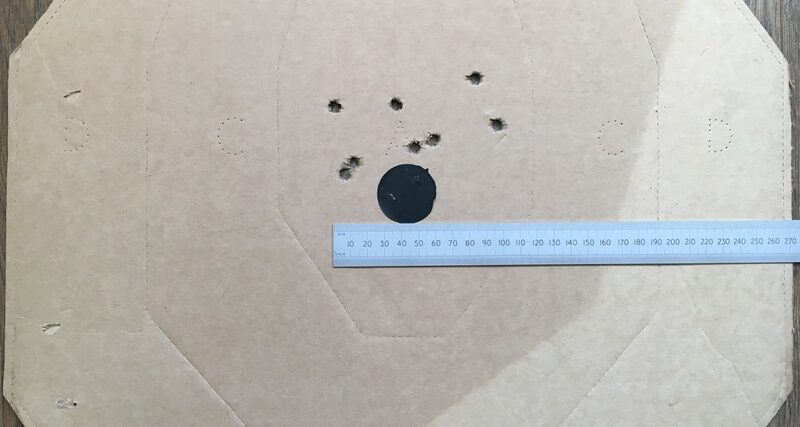 In situations where two chokes appear to give nearly identical results it is best to chose the more open of the two as less is more when it comes to buckshot choke choice. 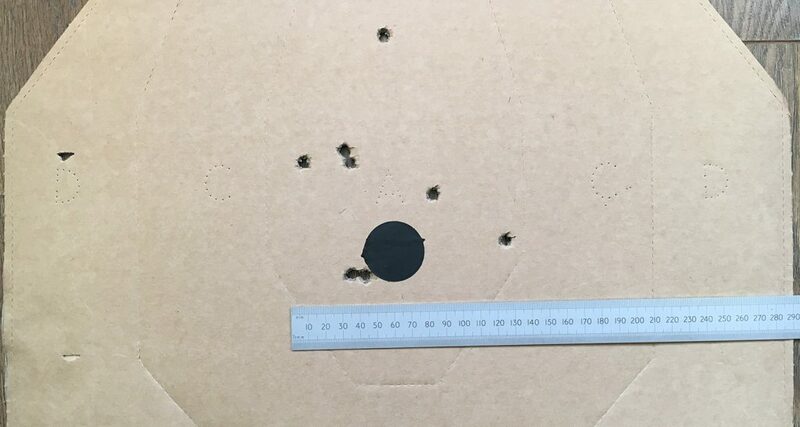 If you over choke buckshot the incompressible nature of the balls in the column will lead to flat spots being rubbed onto the outside edges of the balls and this will make flyers more likely. With the choke chosen we then proceeded out to 20 metres for a test to see how the group holds up. 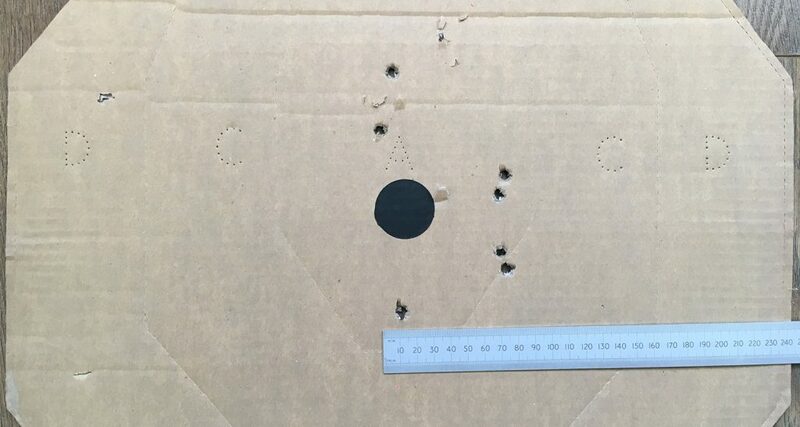 This spread enables 7 or 8 alphas per shot on an A4 IPSC target at 20 metres and well centred shots with a group this size will avoid penalties, even where edge to edge A4 penalty targets and scoring targets are alternated. 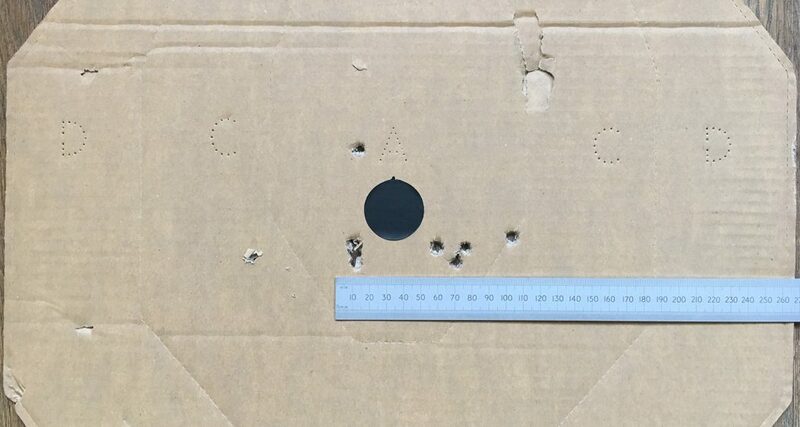 It is important to point out that this result is not going to be possible with every buckshot variant you can buy, the ammunition used in the test was developed specifically for shooting IPSC buckshot stages in a process that took over 2 years! 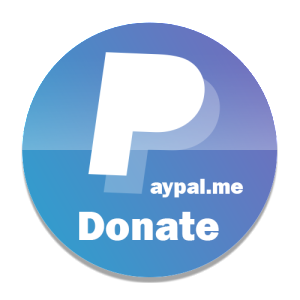 The only way to find out which buckshot cartridge works for your gun is to test every available type you can obtain, remembering that it needs to be continuously available or else you need to buy a lot of stock once you have determined which buckshot you want to use. Ultimately we would recommend making your own as this is probably the only sure way to have a reliable supply with consistent quality. Much of the commercially available buckshot is made for hunting where grouping is a less valued attribute than power and production cost.